Designed to introduce students to the comprehensive building assessment process, this intermediate course is geared toward conducting visual building inspections, performing diagnostic testing, and determining residential building improvement opportunities in the field; then documenting a home's performance, prioritizing improvements, and preparing a work scope that will guide the homeowner’s decision making process for making the improvements. Students will start out learning the systems, tools and techniques commonly encountered during visual observations, including evaluation of envelope components, mechanical systems and base loads such as appliances and lighting. They will then step into diagnostic testing, learning first how to work safely. Students will learn how to set up and use the blower door for building pressurization/depressurization testing, and how to incorporate the resulting data into decision making. Students will learn combustion safety testing (including worst case depressurization, draft and spillage testing), and how to test various appliances for CO including: furnaces, boilers, water heaters and other combustion appliances. Students will also learn basic duct diagnostic testing. Finally, students will be taught how to use assessment information and diagnostic results to develop a work scope which can then be presented to a customer. Approximately 10 hours of animations are included in the instruction. This course will refer to the BPI Building Analyst as well as to various industry codes and standards. It helps prepare individuals for BPI Building Analyst Certification and NATE HVAC Efficiency Analyst Certification (Senior Level). Instruction aligns with ANSI/ACCA Quality Installation & Maintenance Standards. 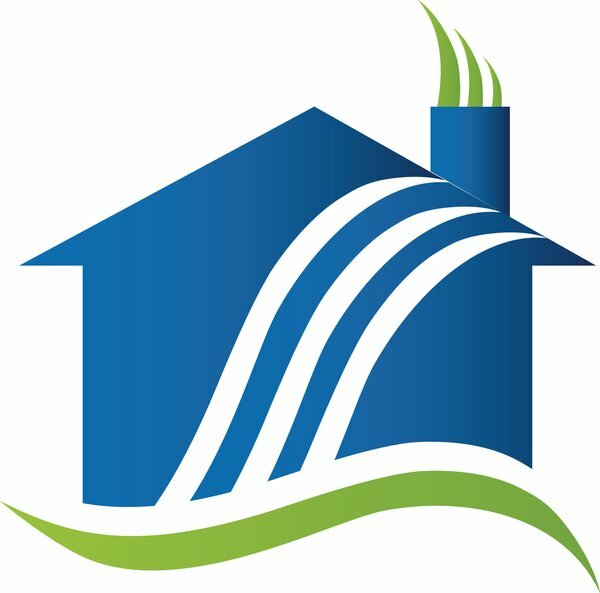 Recommended Prerequisites: you will want to have completed 107 Principles of Building Science, Principles of Energy Efficient Buildings, or a similar course; or have a solid working knowledge of building science concepts, house-as-a-system concepts, and basic HVACR fundamentals prior to enrollment into this advanced course. Please refer to each course description in the Catalog for the specific details. This course is NATE recognized for 40 hours of continuing education (CEHs). This course allows 60 days enrollment to complete. Recommended Prerequisites: Students should have taken the Principles of Building Science, Principles of Green Building or a similar course, or have a solid understanding of building science concepts and house-as-a-system prior to enrollment.